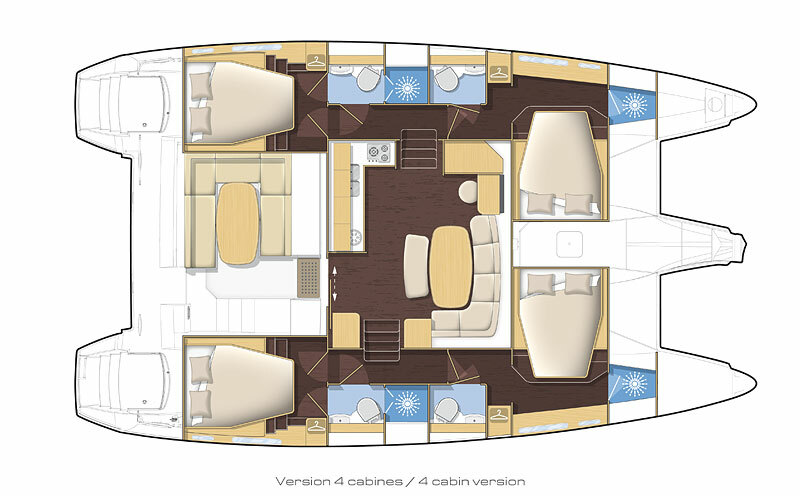 Located in British Virgin Islands, this bareboat catamaran Lagoon 420 (2 single and 4 double cabins), built in 2017 by Lagoon Catamaran, is capable of hosting up to 10 passengers. 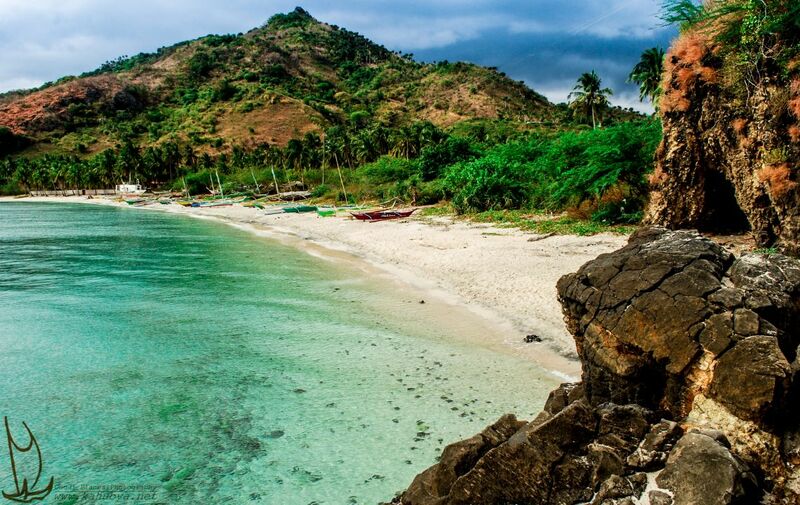 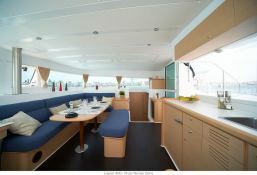 Further more, and for a complete bareboat catamaran charter journey, the Lagoon 420 comes with electronic on board, equipped galley and also CD. 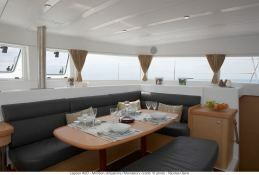 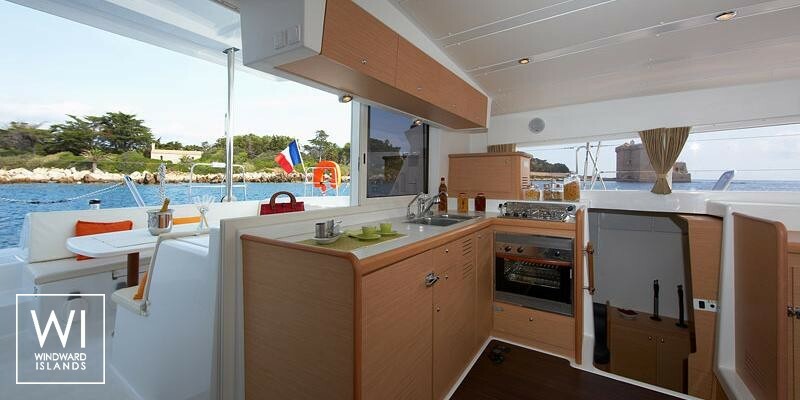 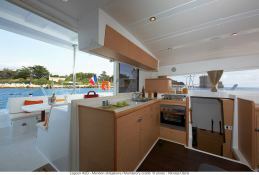 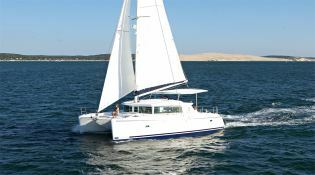 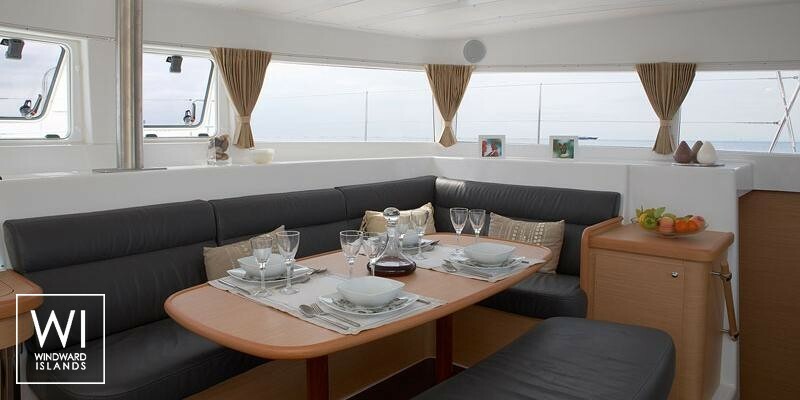 This catamaran is available for bareboat charter with a base price of 6 400 $ (approximatly 5 675 €).